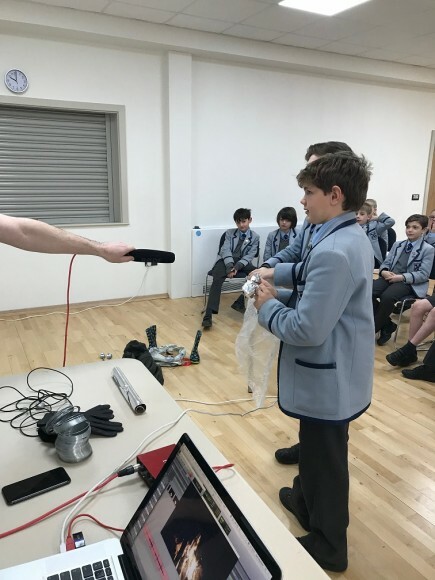 As part of our Arts Week, Dan from the School of Noise visited and delivered fascinating workshops to all the pupils in the Prep School. 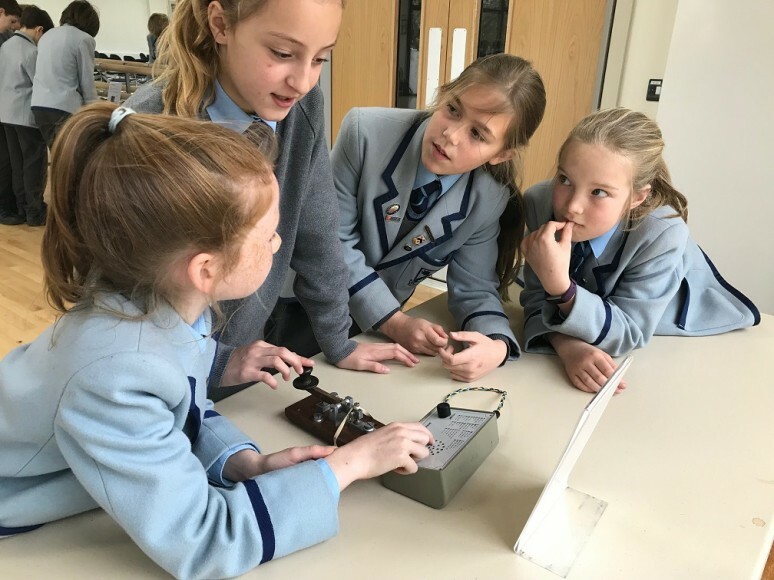 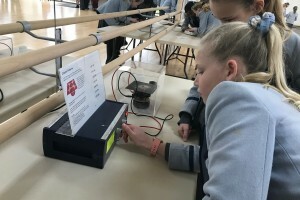 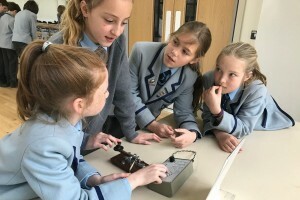 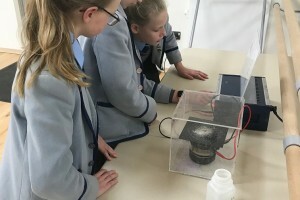 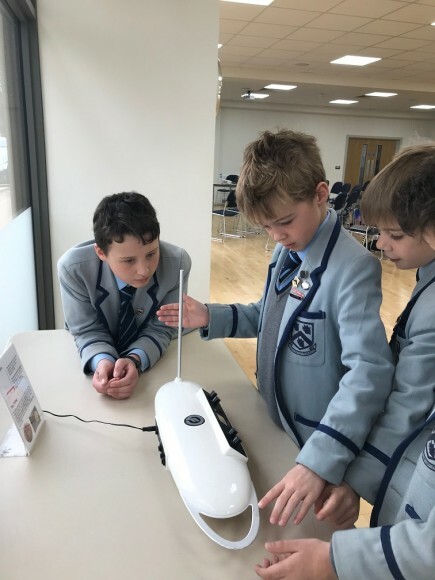 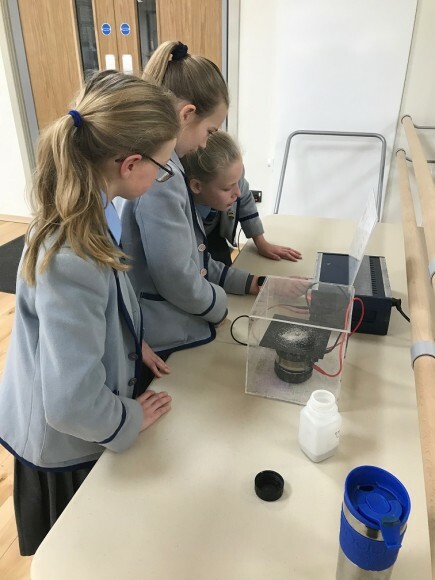 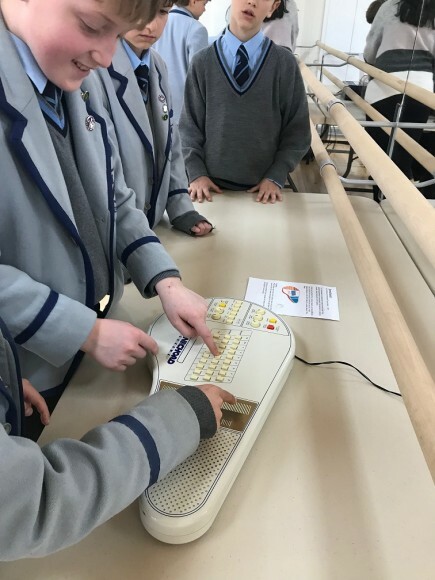 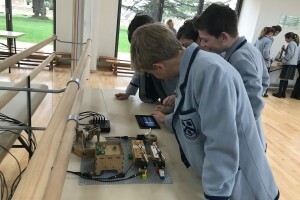 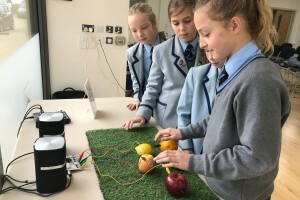 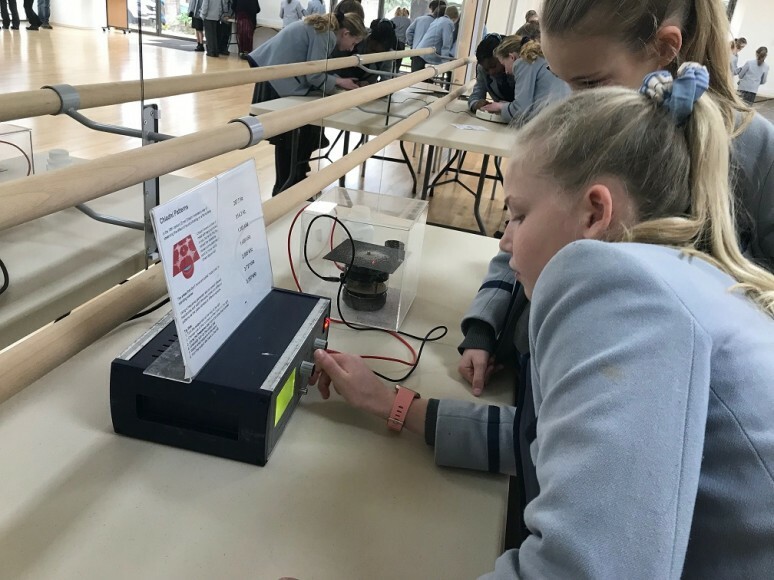 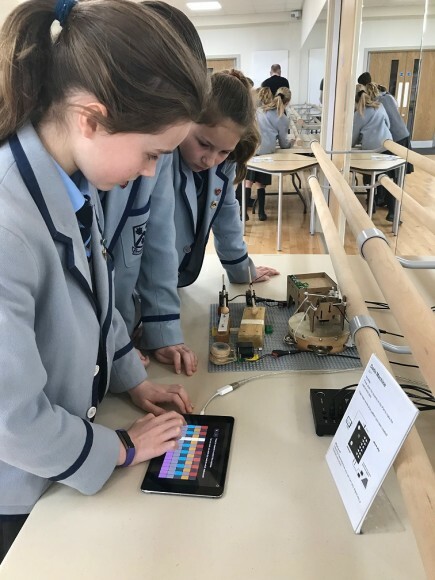 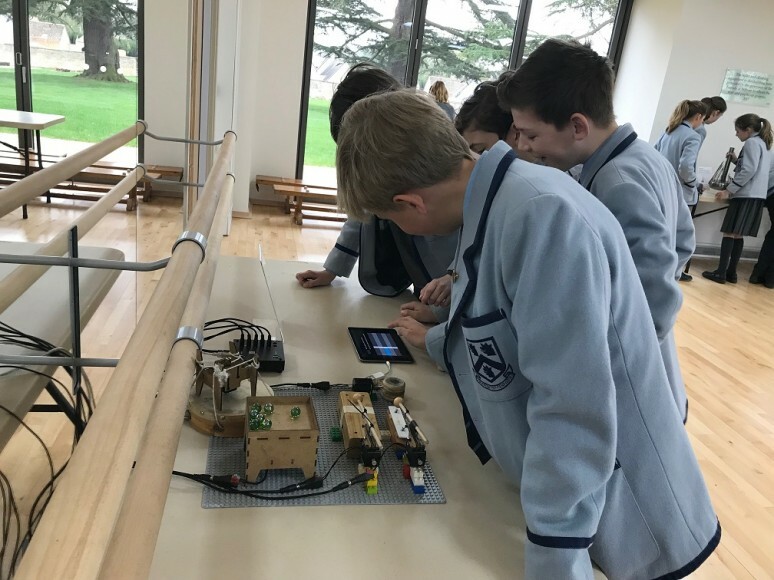 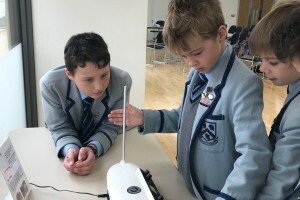 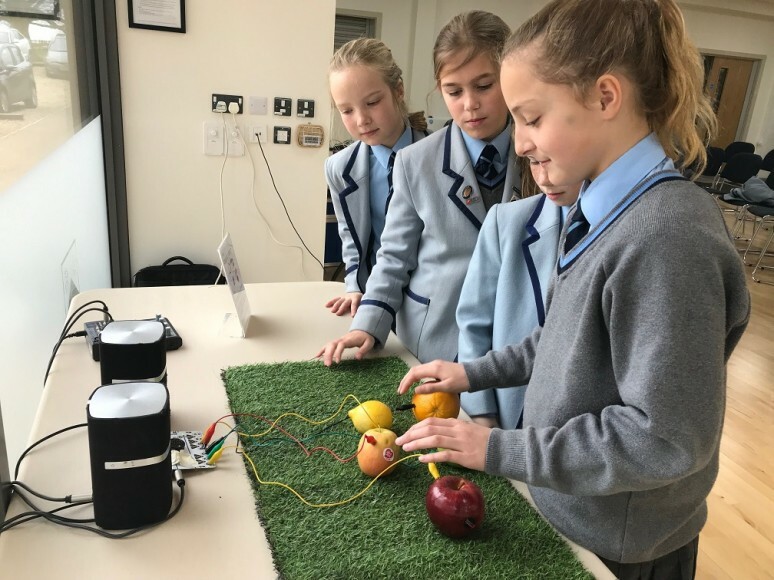 We learnt how to sample and manipulate body and voice sounds to create a piece of dance music, found out exactly how sound works and experimented with countless exciting instruments and gadgets including a Theramin, a telegraph machine, a waterphone and an Omnichord! 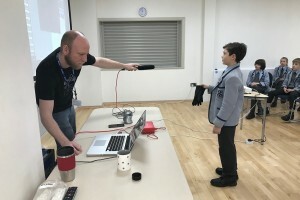 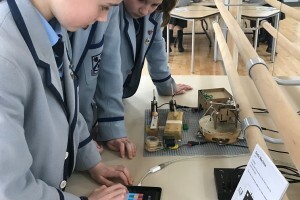 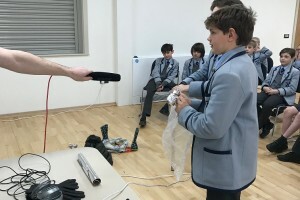 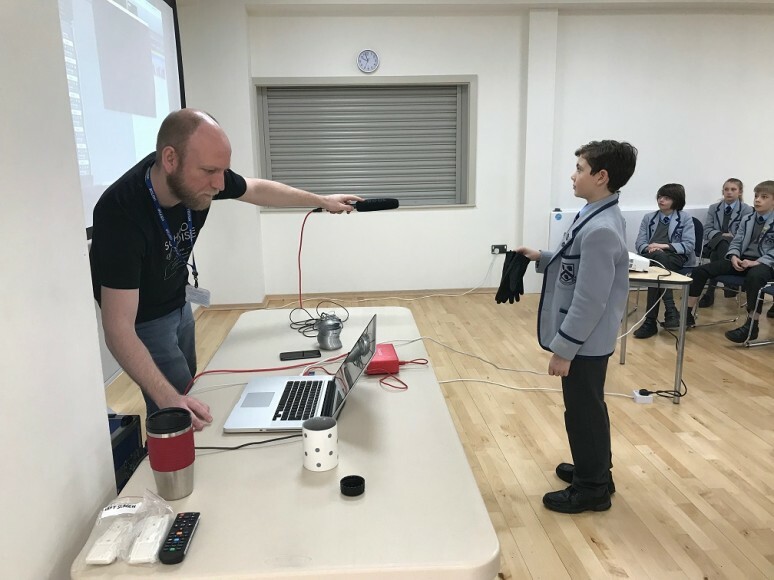 Later we found out about the work of Foley artists in film and game design, and created and recorded our own Foley effects which were then added to film clips. 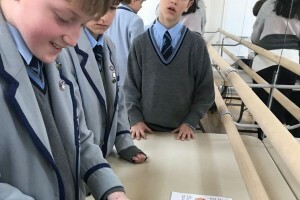 A greatly inspiring and fun time was had by all!